he was ordained by the bishop of Utrecht. of friends and influential contacts throughout Europe. and Erasmus soon produced his satire “The Praise of Folly ” (1510). longer steer a middle course and stay neutral in the religious debate. two ran to three thousand three hundred copies. 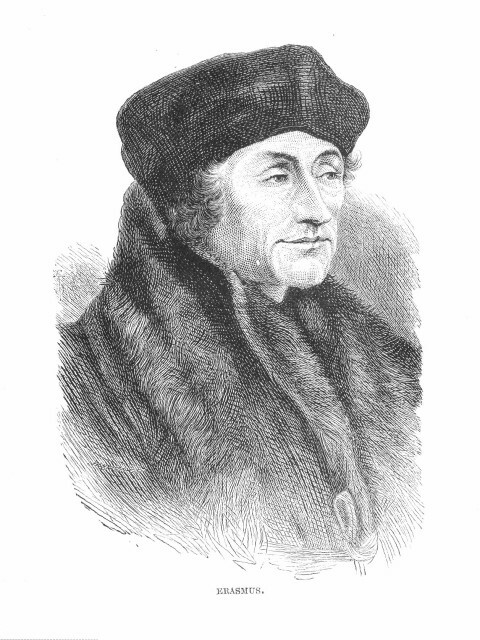 third edition of Erasmus`s work to produce his own English New Testament.